Today I will be over at She's a Sassy Lady as a guest designer. 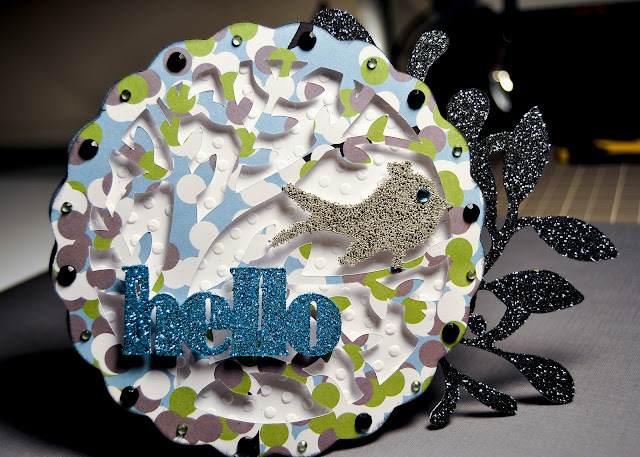 I will be sharing a tutorial that I made for a Glittery Hello Birdie Card. Isn't it cute? Please come by and visit me over at Sheila's and leave a comment or two. I hope to see you there! Crystal this is such a BEAUTIFUL card I just love it. 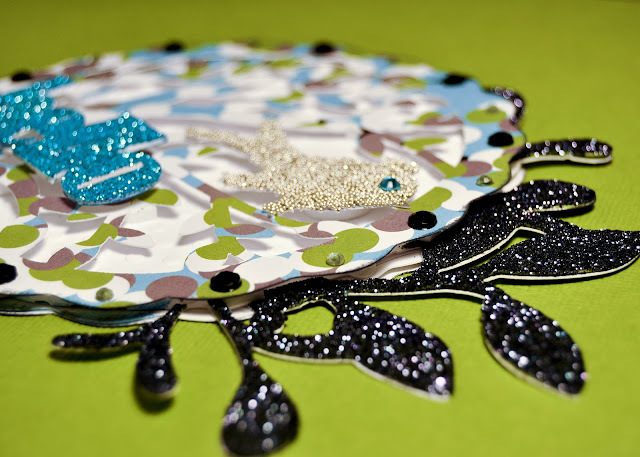 All the bling is AMAZING and the tutorial you made for us at Shes A Sassy Lady is just wonderful and so easy to follow. Thank you so much for sharing with us and I so hope you come back real soon! We all love that you honored us with your design! Thanks!